Wawa’s Superior Sporting Event. The Wawa Salmon Derby is held every August with a cash prize to the Largest Salmon. 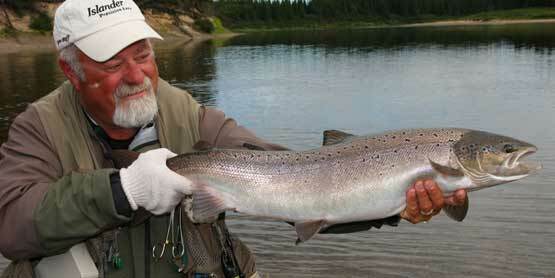 Numerous cash and merchandise prizes for Salmon and Lake Trout. Cash prizes for the Largest Salmon Each Day. There is also a Children’s Category. Food, beverages, pancake breakfast, fish fry, Fisherman’s dinner, socials, entertainment.